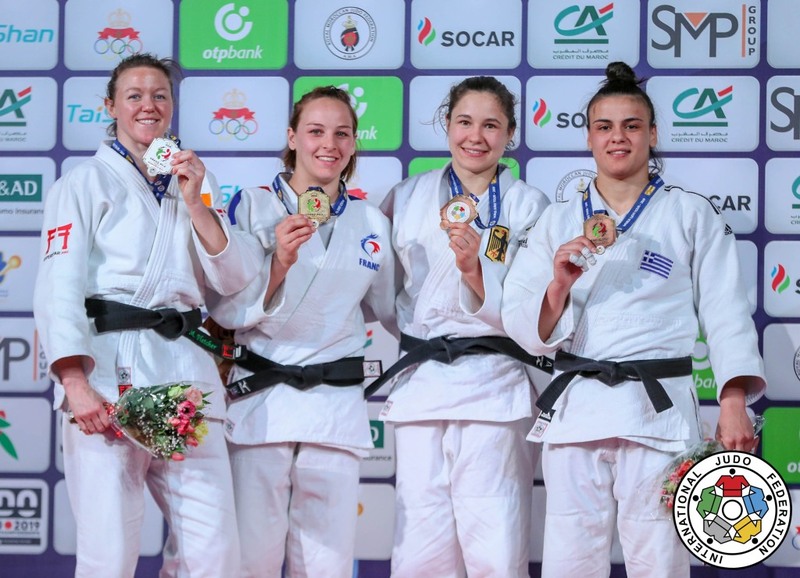 Irish judoka Megan Fletcher took a bronze medal at the European Open in Belgrade in 2017. 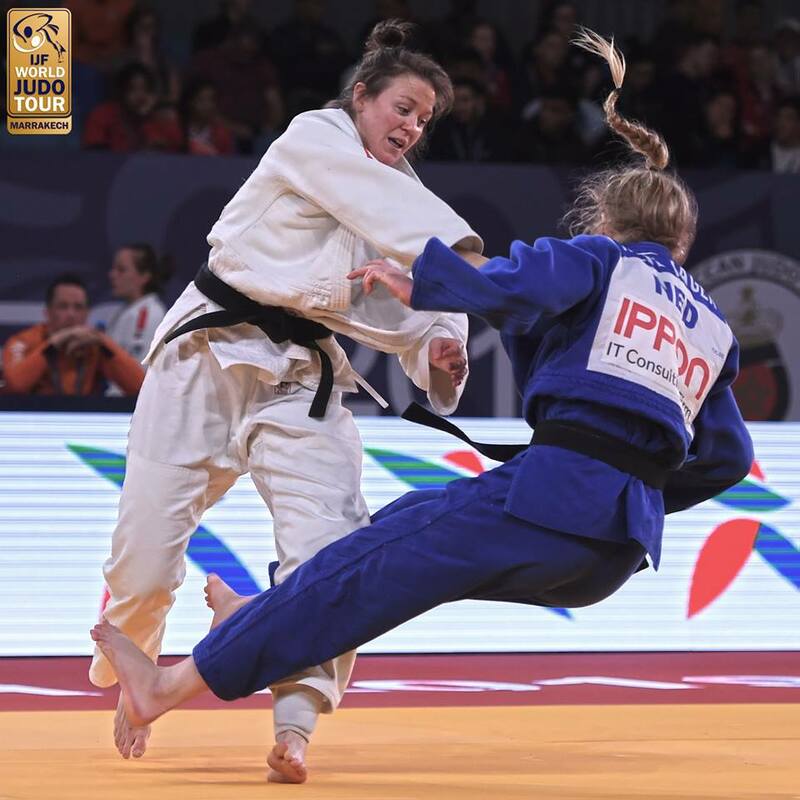 She won the Pan American Open in Montevideo in 2014. 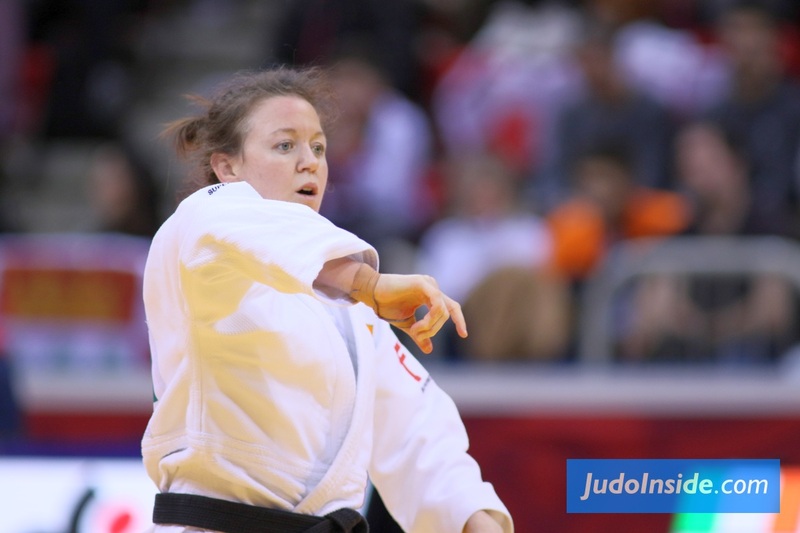 She reached four continental Open finals and a few bronze medals. 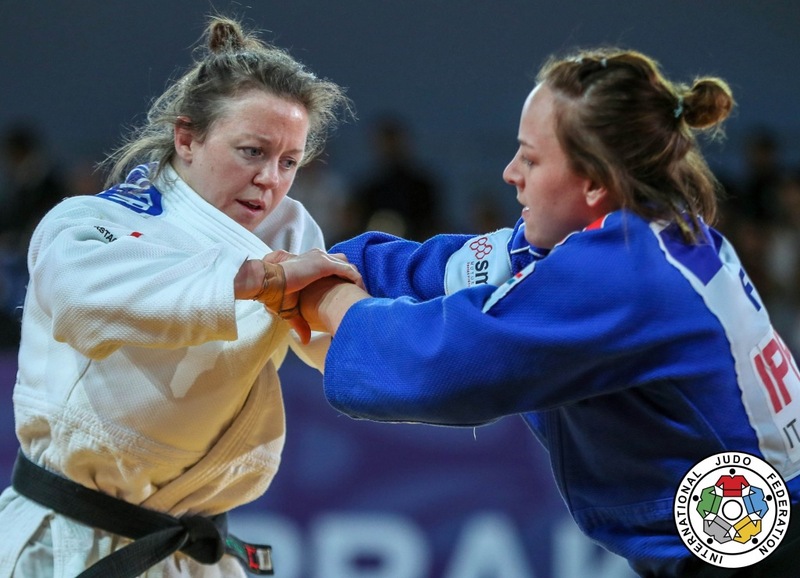 In 2005 she won bronze at the European Cadet Championships in Salzburg. 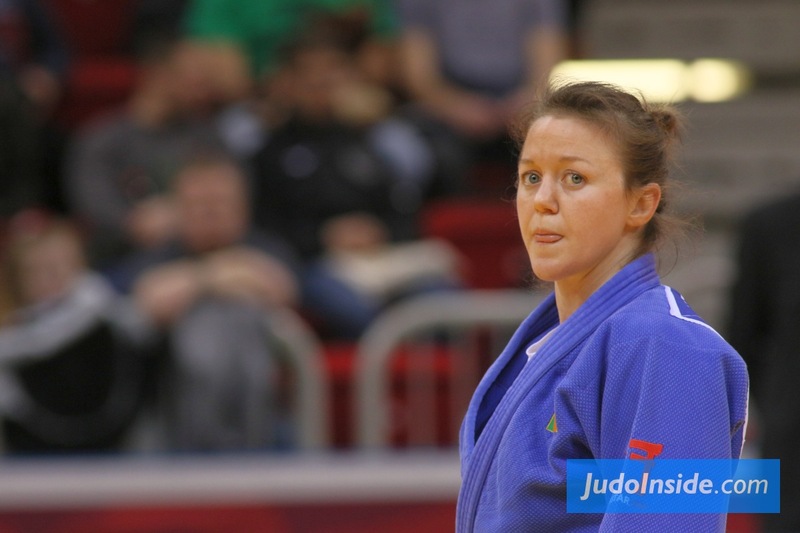 Competed at World and European senior Championships. British Champion in 2015. She is fighting for Ireland. 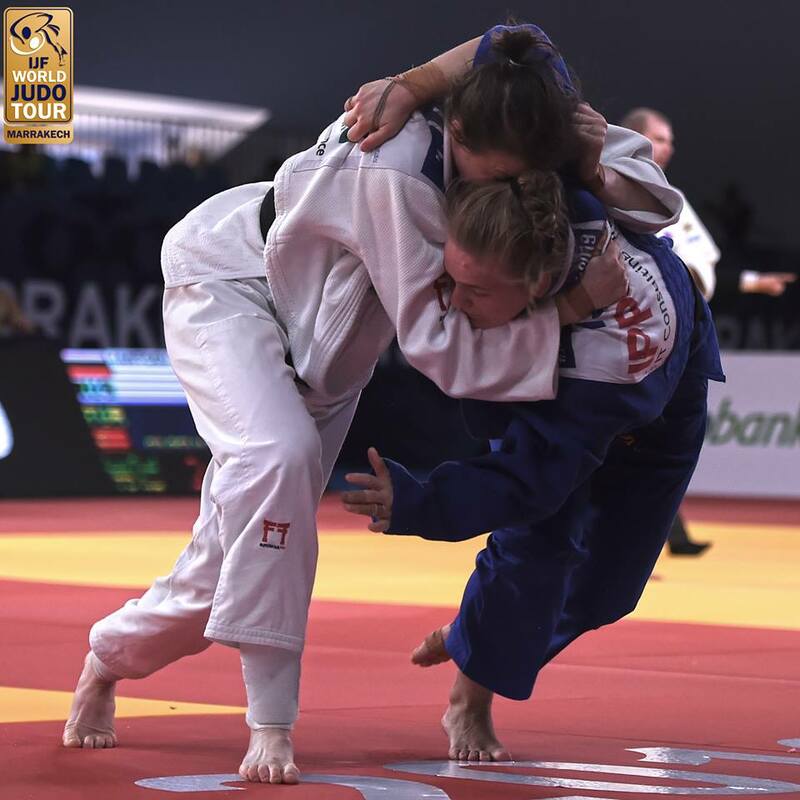 She clinched the silver medal at the Grand Prix in Marrakech in 2019. She lives in Bath.